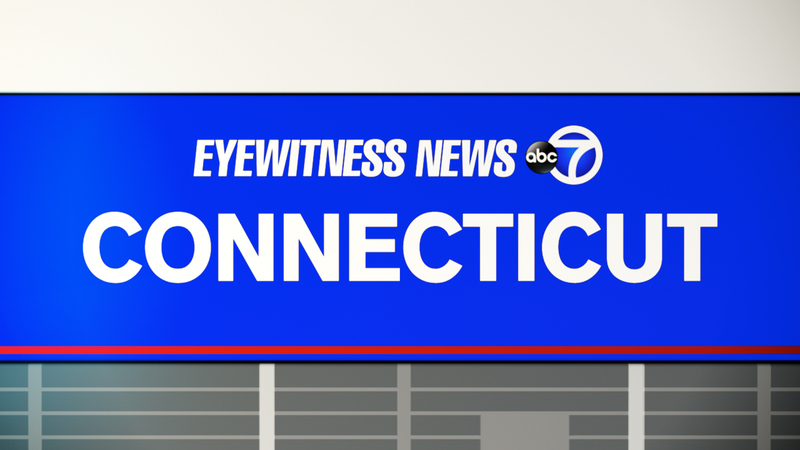 MERIDEN, Connecticut (WABC) -- A small airplane crashed near an airport in Connecticut killing at least one person. There were two people aboard and at least one of them was killed. The condition of the other person was not immediately clear. The crash happened around 6:25 p.m. Monday near the Meriden and Wallingford municipal line. The single-engine plane went down about 100 feet from the runway at Meriden-Markham Airport. The National Transportation Safety Board said it's aware of the accident but can't provide further information. Two people were killed last week when a small plane crashed near Skylark Airport in East Windsor. The victims of that crash were identified Monday as 61-year-old Robert Plourde, of Ellington, and 51-year-old George Janssen II, of Vernon.